PROVIDENCE, RI (July 10, 2018) - The New England Medical Innovation Center (NEMIC) announces grand opening in September, 2018. The innovation center founded in 2016 by serial entrepreneurs and Med Tech experts Lydia Shin Schroter and Aidan Petrie is supported by key partnerships with a leading academic medical center, Lifespan health system, top design school, the Rhode Island School of Design, leading FDA registered medical device developer, Ximedica, and Kahn, Litwin, Renza & Co. The collaboration aims to attract Med Tech entrepreneurs and innovators locally and globally. NEMIC is a Providence-based nonprofit that envisions healthcare solutions that benefit all who use them and that focus on human-centered design. NEMIC seeks to provide expert support to innovators, entrepreneurs, and startups in the medical technologies space throughout the development, validation, and commercialization stages. We draw on an extensive network to deliver a variety of critical skills required to take medical technologies to market, including expertise in the development process, market fit, regulatory strategy, and knowledge of the funding models and network that supports medical technology innovation. NEMIC stays with companies even after they leave their individualized program and will continue to offer unbiased support throughout the entire commercialization process-- start to finish. 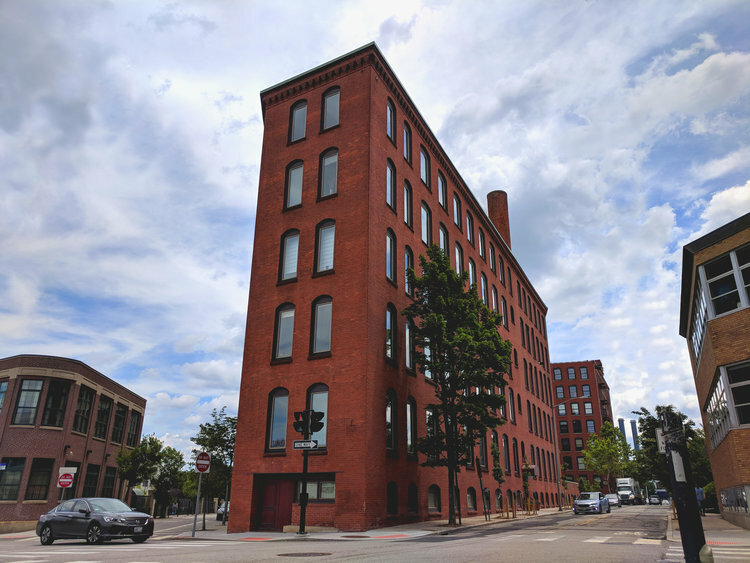 Interested in learning more about what the New England Medical Innovation Center has to offer or looking to join their medical device focused co-working space? Visit nemicenter.com to explore their offerings and connect. NEMIC has been supported by grants from both the Rhode Island Foundation and Commerce Rhode Island in its start-up phase. Newer PostJoin Our Med Tech Co-Working Community!